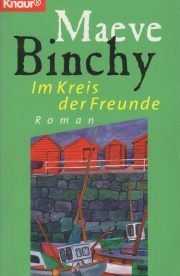 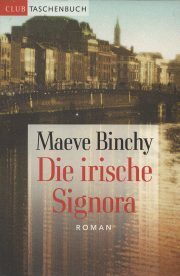 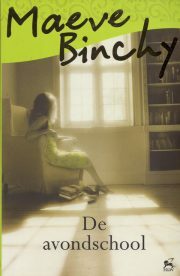 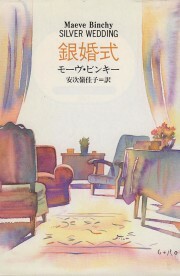 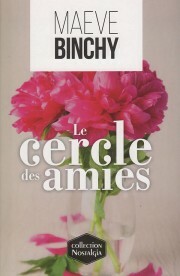 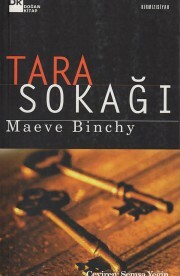 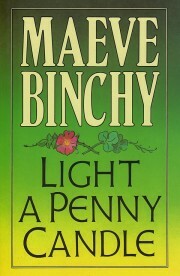 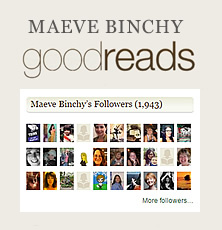 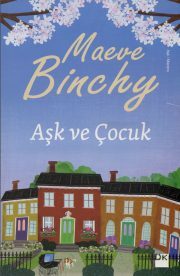 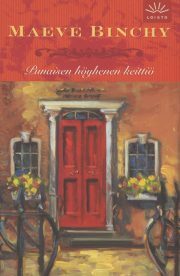 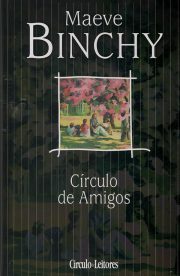 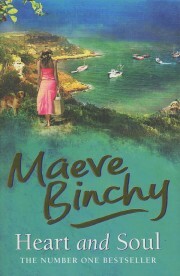 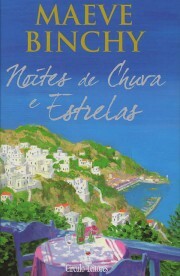 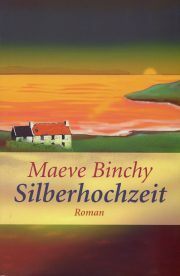 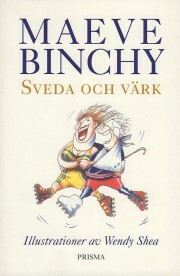 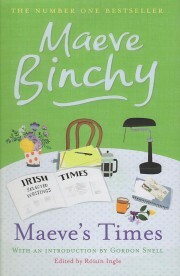 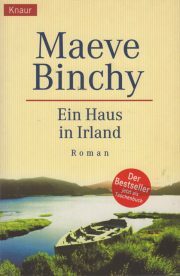 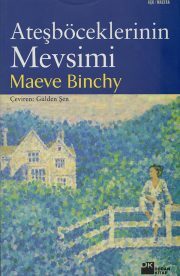 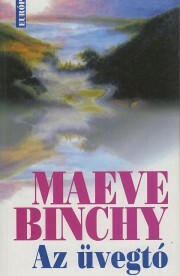 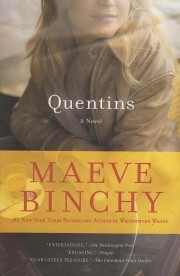 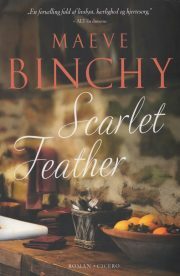 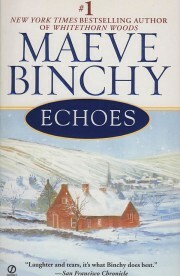 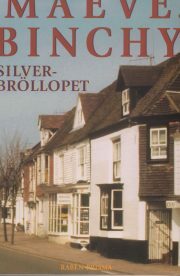 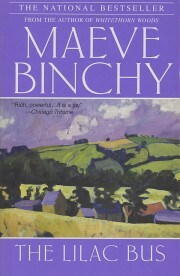 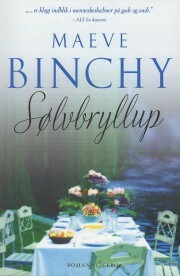 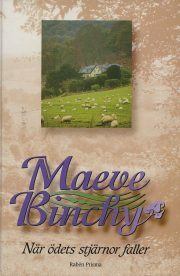 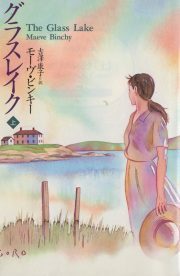 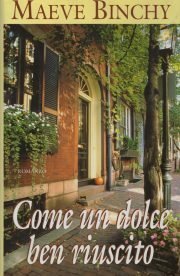 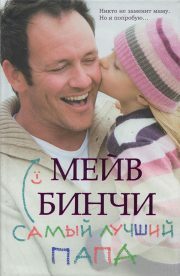 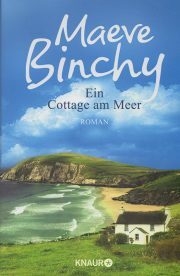 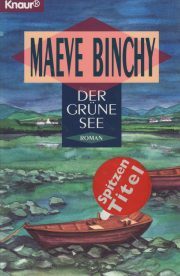 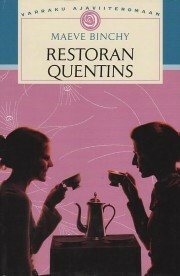 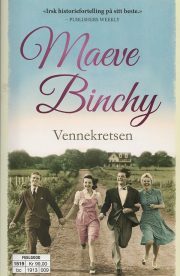 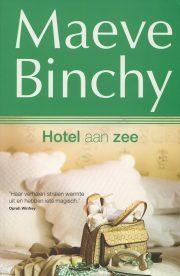 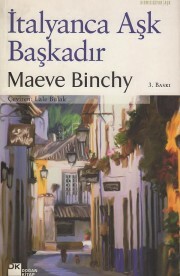 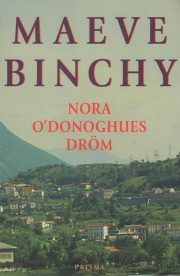 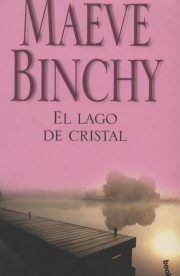 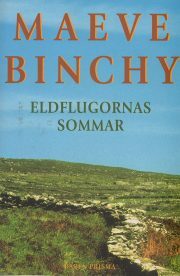 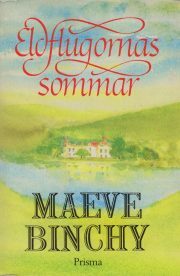 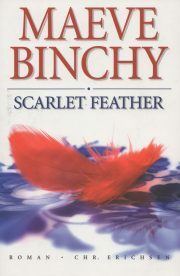 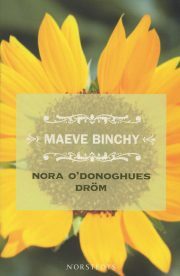 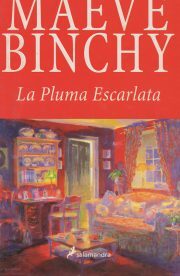 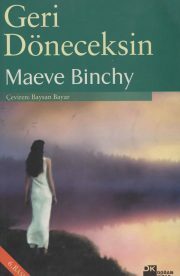 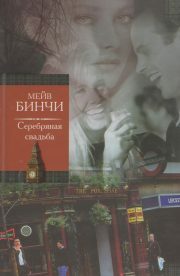 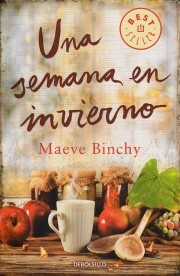 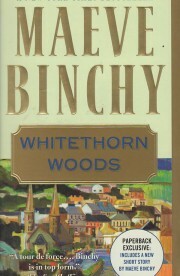 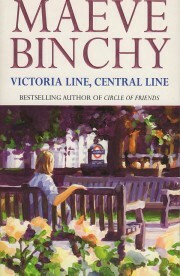 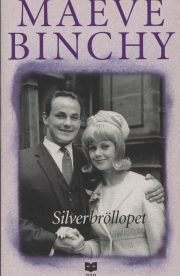 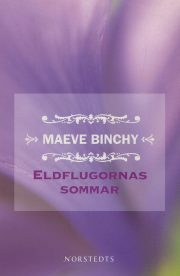 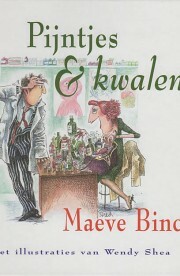 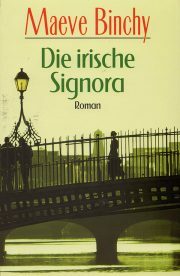 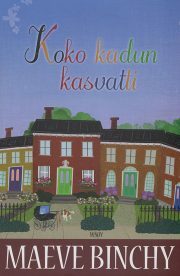 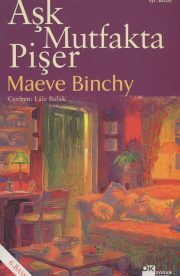 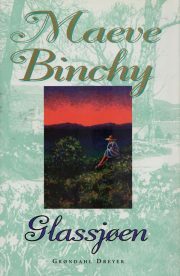 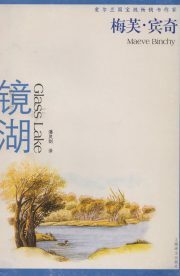 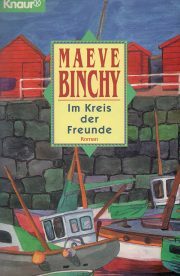 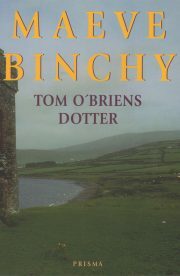 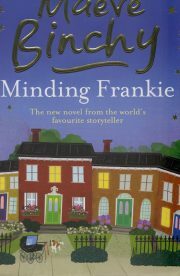 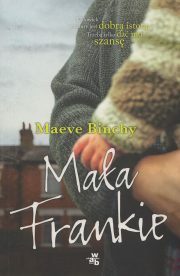 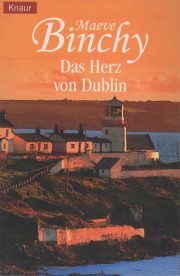 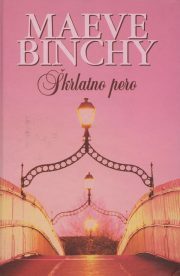 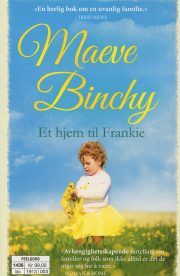 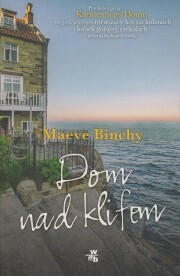 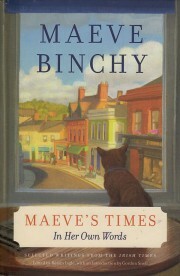 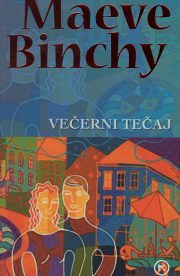 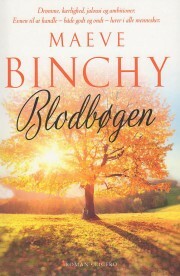 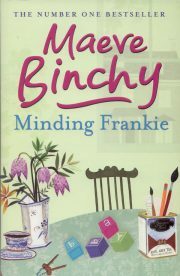 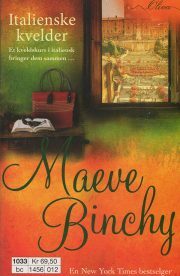 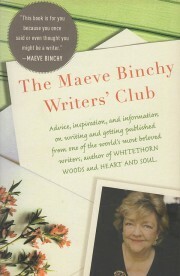 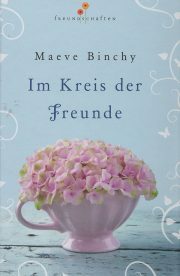 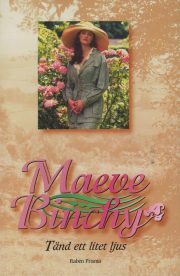 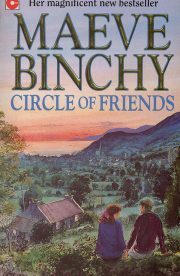 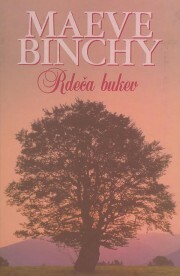 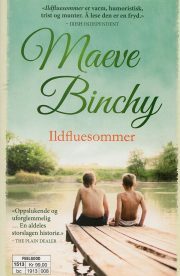 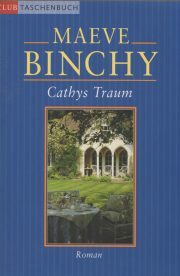 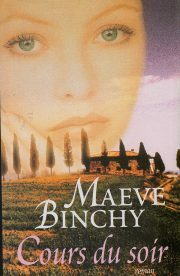 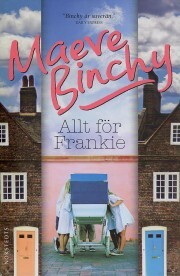 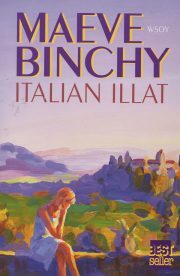 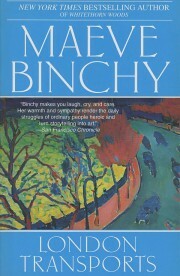 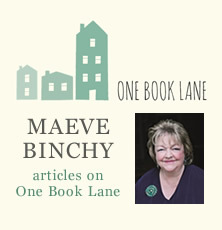 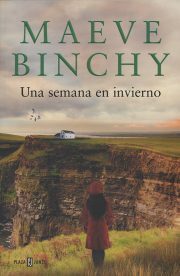 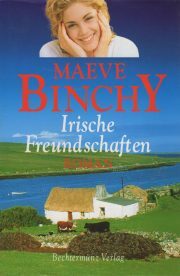 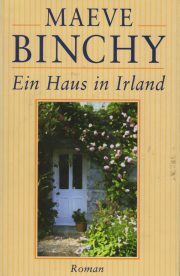 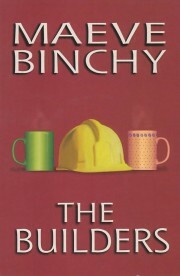 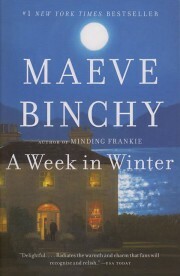 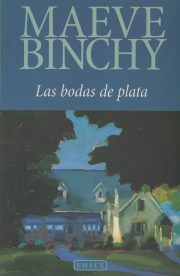 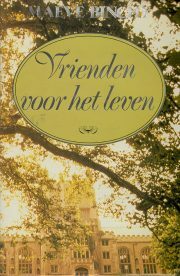 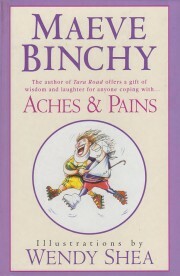 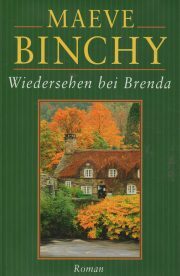 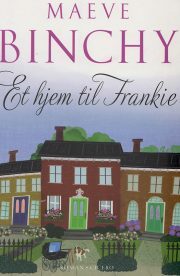 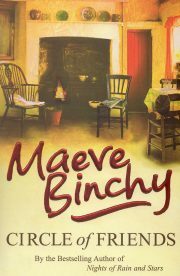 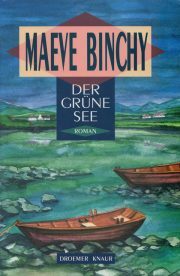 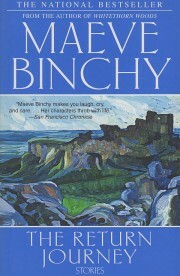 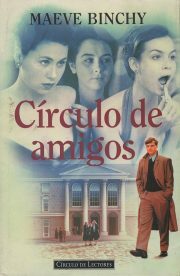 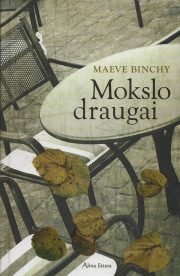 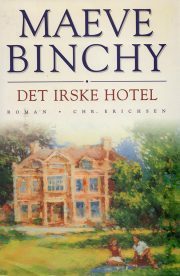 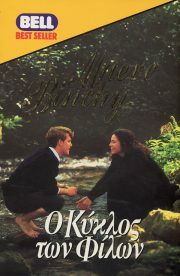 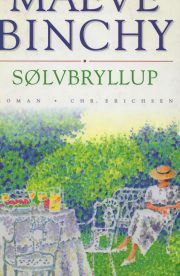 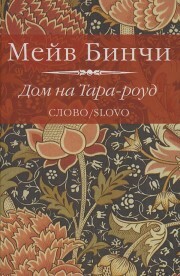 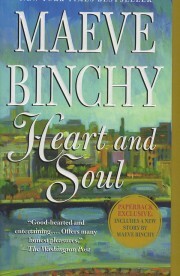 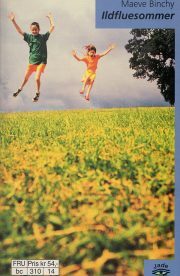 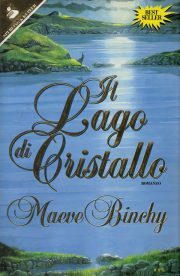 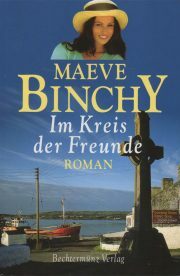 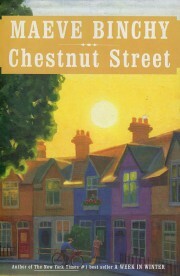 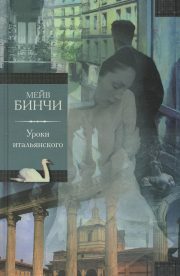 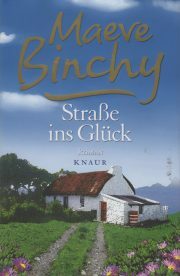 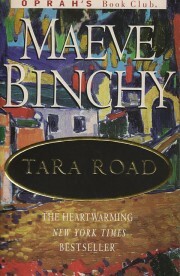 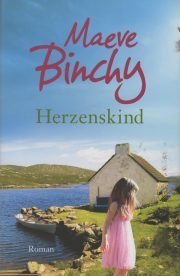 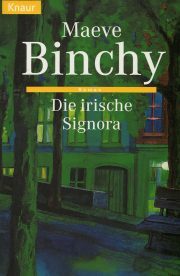 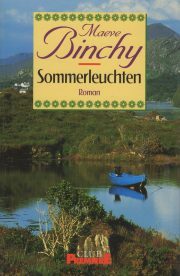 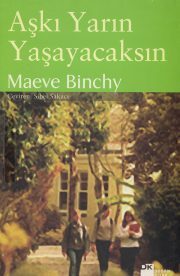 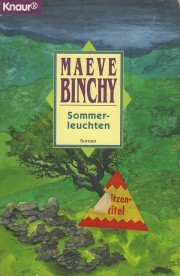 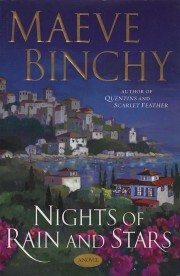 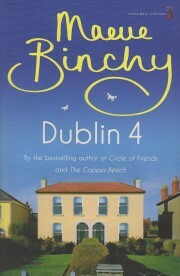 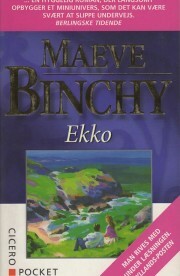 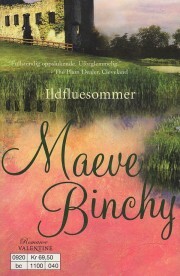 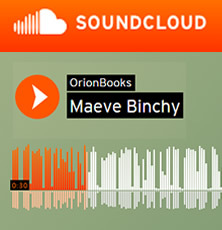 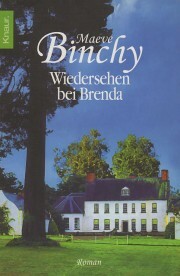 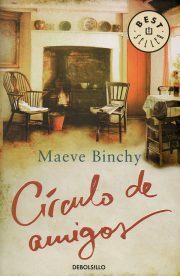 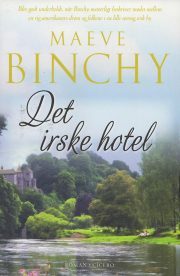 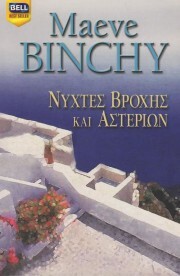 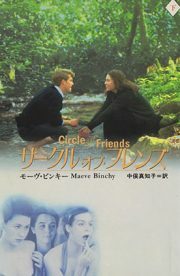 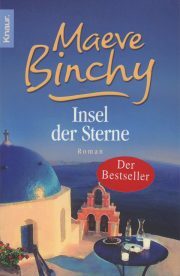 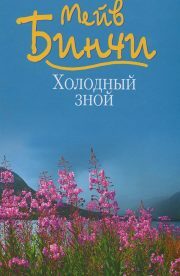 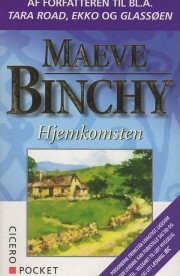 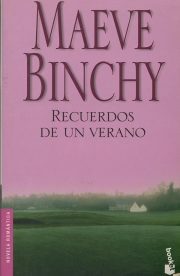 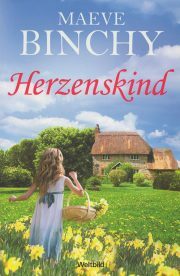 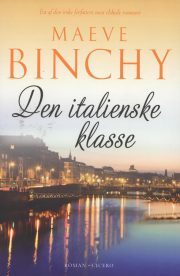 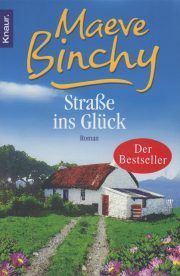 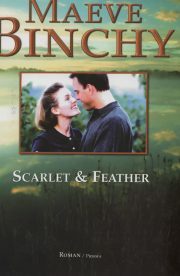 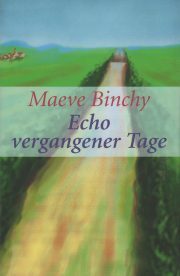 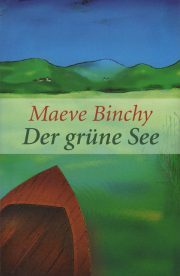 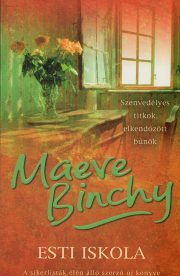 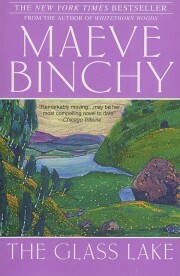 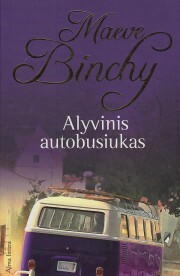 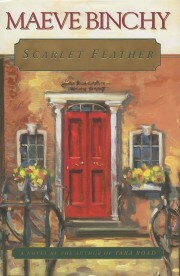 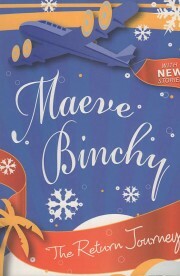 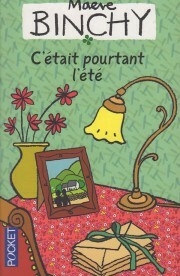 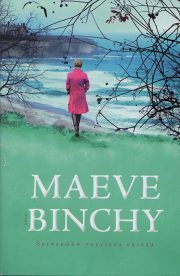 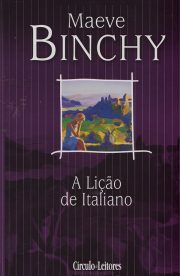 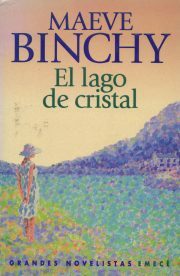 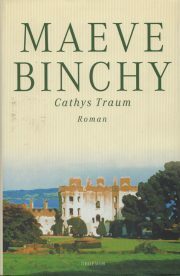 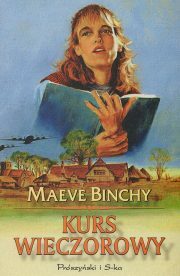 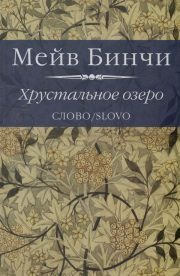 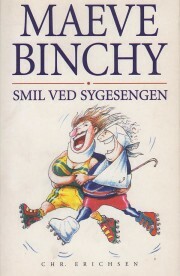 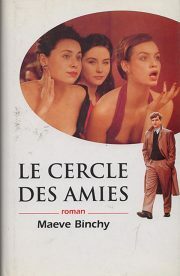 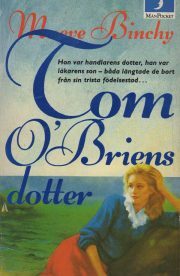 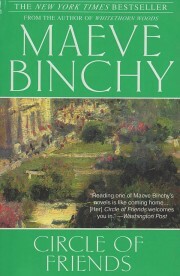 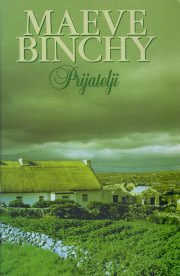 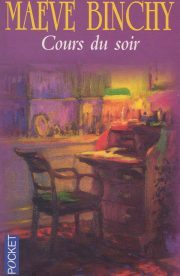 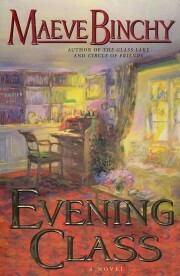 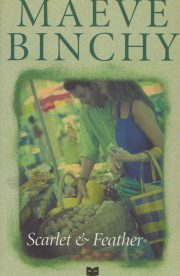 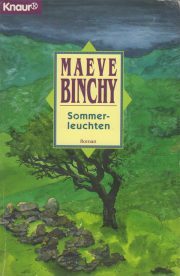 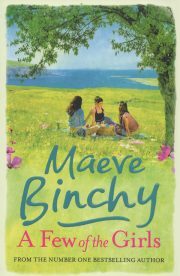 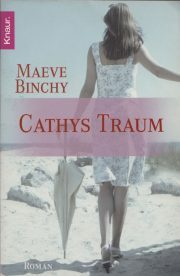 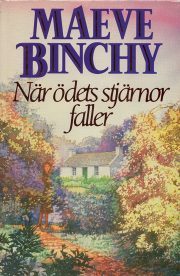 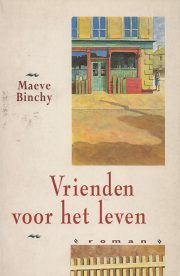 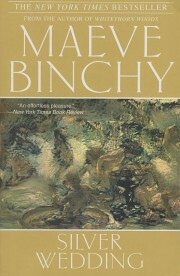 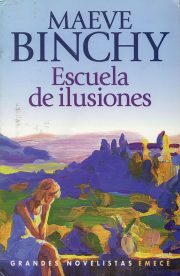 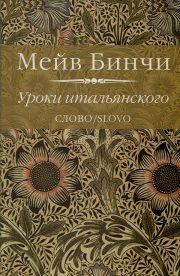 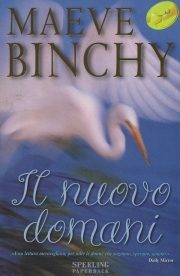 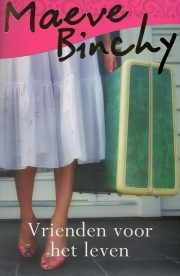 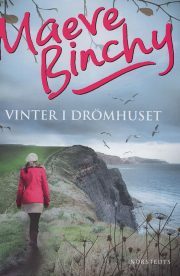 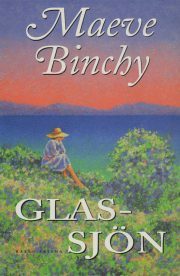 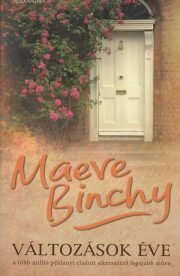 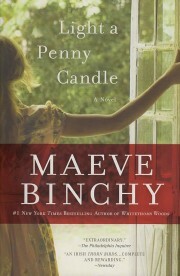 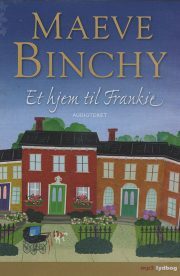 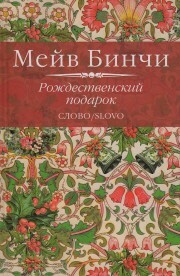 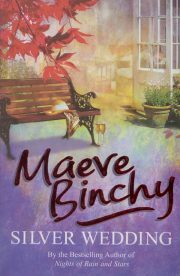 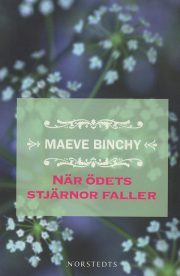 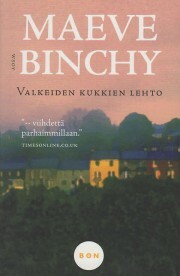 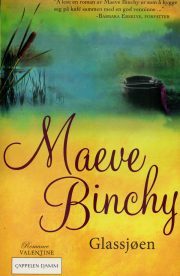 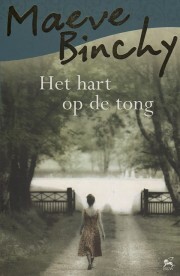 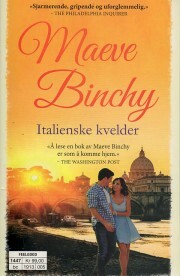 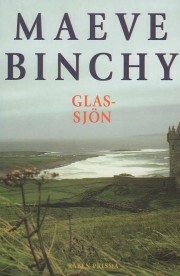 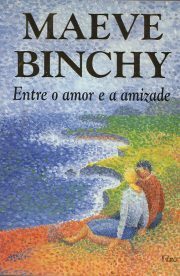 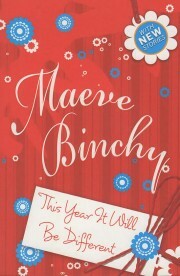 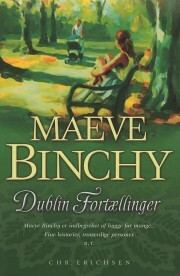 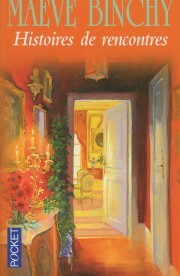 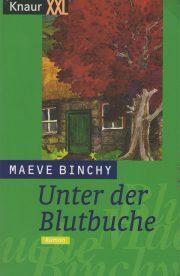 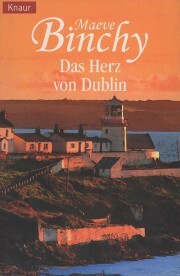 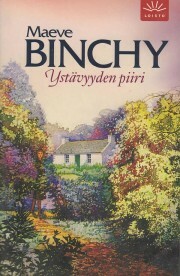 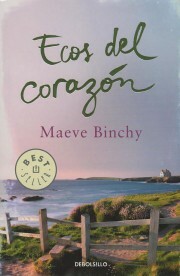 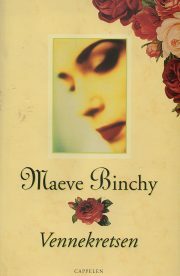 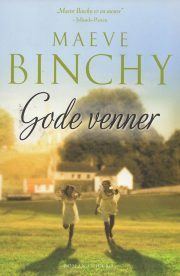 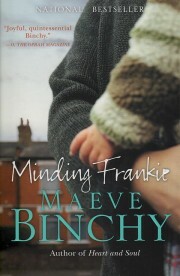 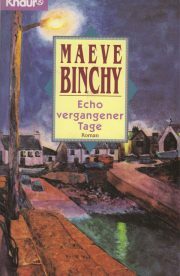 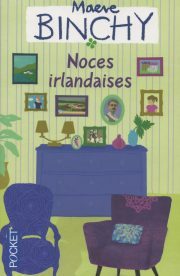 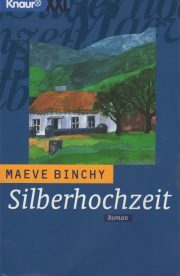 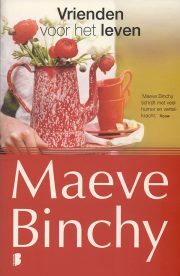 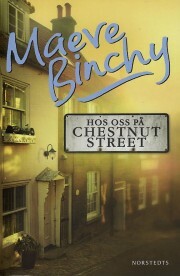 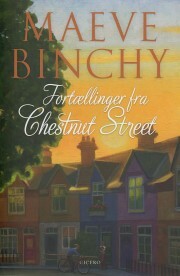 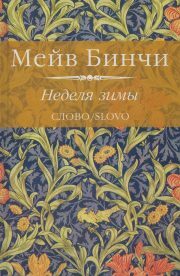 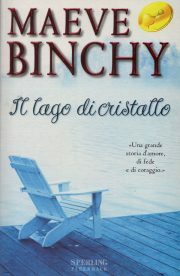 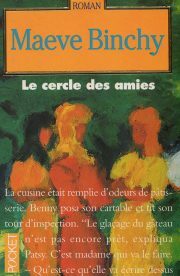 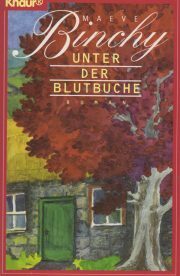 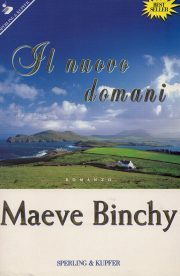 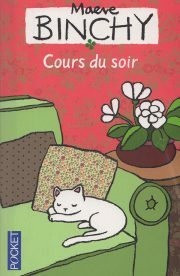 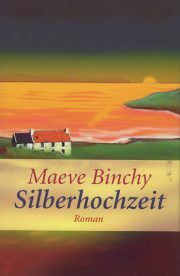 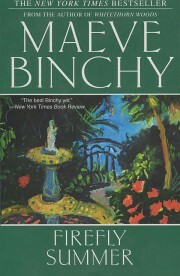 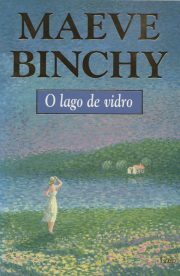 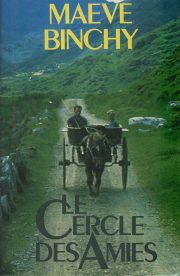 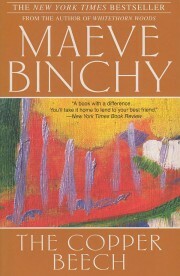 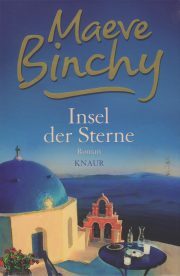 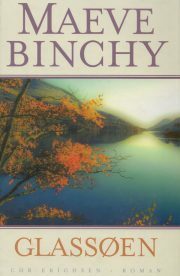 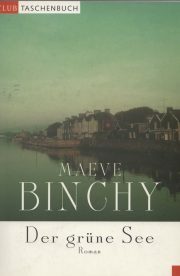 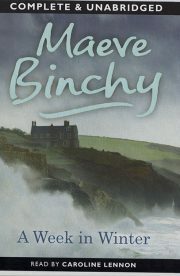 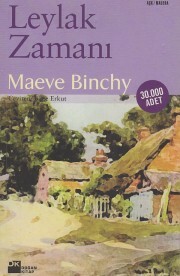 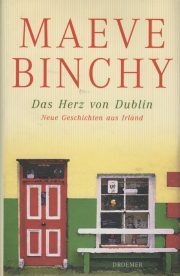 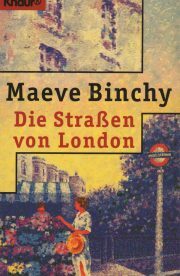 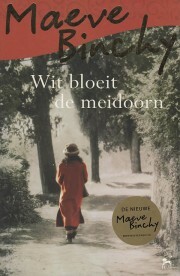 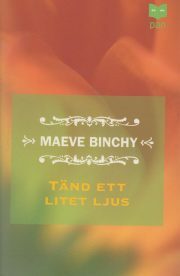 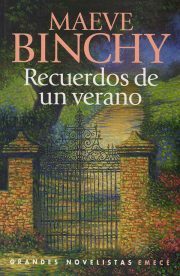 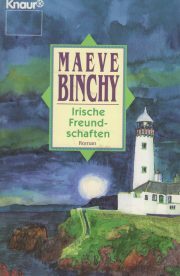 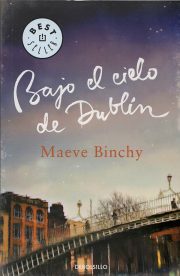 Maeve Binchy’s books were translated into many languages in many editions. 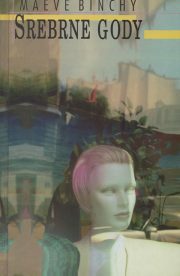 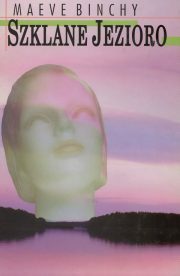 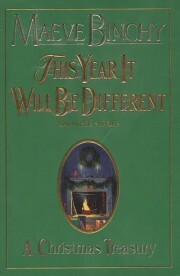 Here are just some of the covers that have appeared over the years. 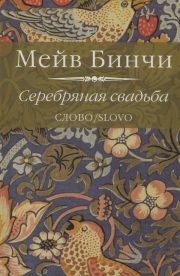 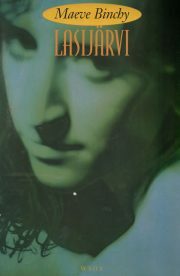 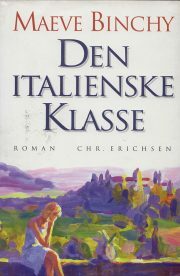 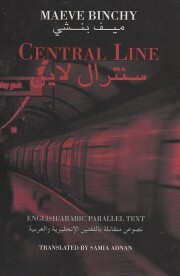 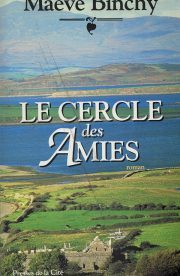 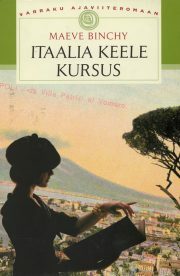 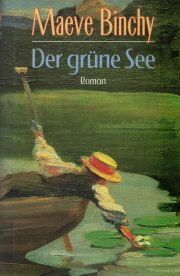 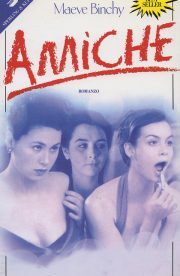 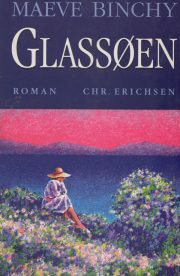 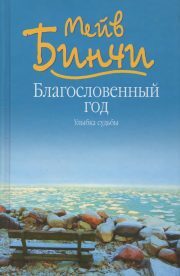 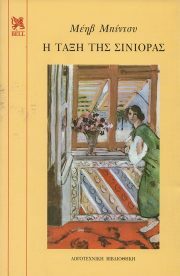 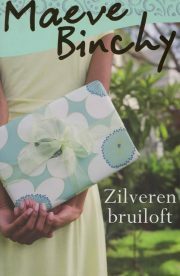 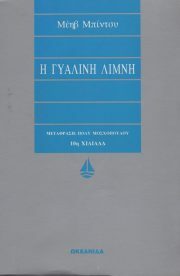 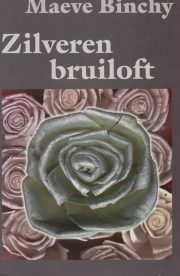 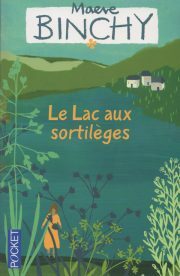 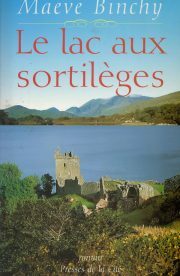 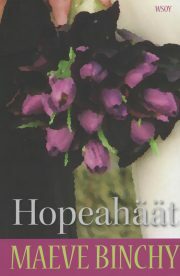 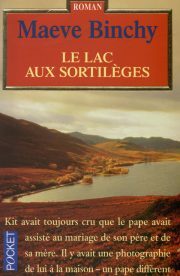 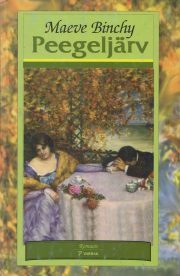 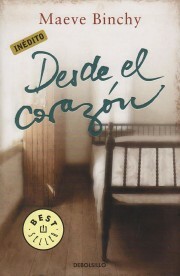 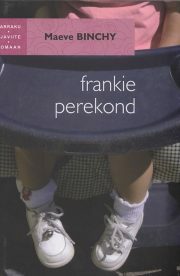 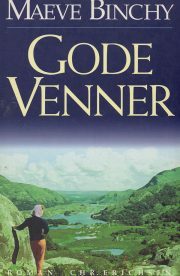 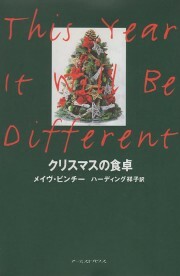 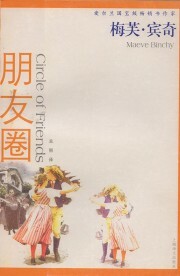 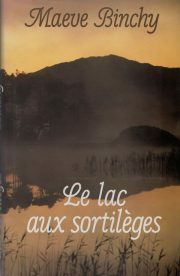 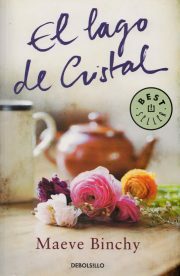 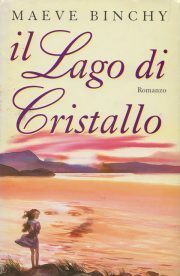 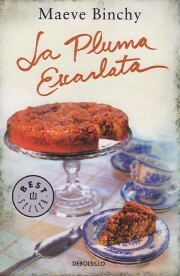 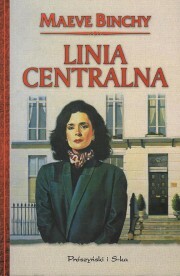 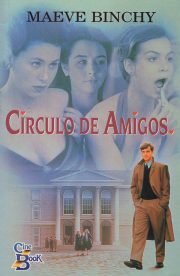 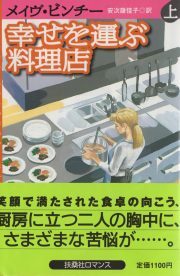 Choose a country below, or click on a cover, then select the year or title to see all the book covers in that group.